The Filtration and Separation product line is centered around self-organized Anodic Alumina or Anodic Aluminum Oxide (AAO) as a robust nanoporous separation platform. In addition to isotropic and anisotropic nanoporous anodic alumina membranes, we also provide membrane hardware and up-to-date technical support for size- and chemical affinity-based separation, ultra- and nano-filtration, nanopore diffusion, protein fractioning, transport modeling studies and many other areas. Read more to learn about using nanoporous alumina in these applications. 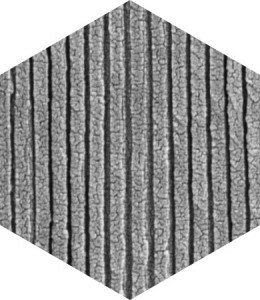 Isotropic nanoporous alumina membranes feature uniform cylindrical pores throughout the membrane thickness and have the same pore diameter on both faces. 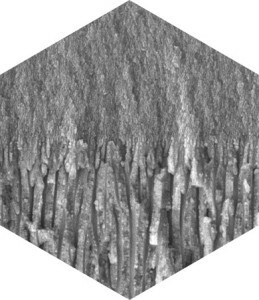 Anisotropic nanoporous alumina membranes integrate two layers with different pore structure: a support layer with large pores and an active or separation layer with smaller pores tuned to a specific application. 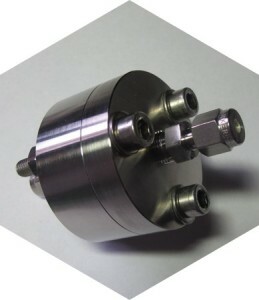 Hardware and accessories for using thin ceramic membranes for filtration, separation and transport studies in gases and liquids. Why use AAO products from InRedox? If you do not see a product you need, please fill out the inquiry form or contact us directly. InRedox offers free technical support to all of our customers. Our team includes world-class experts in AAO science and technology who would be glad to help you with using AAO in your work.